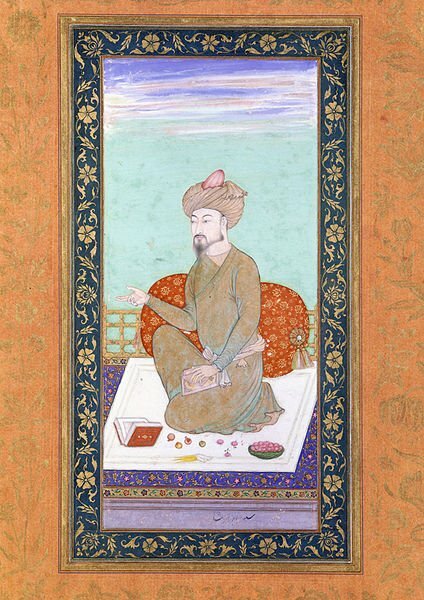 The Mughals used Persian from the get-go, from Babur, alongside Chagatai Turkish. 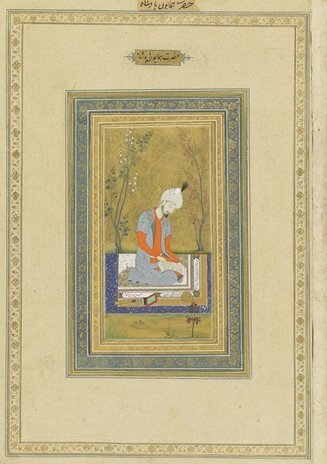 Chagatai was probably not widely known among Mughal elites by Akbar's reign, since Akbar had Babur's memoirs translated into Persian. That said, Jahangir claims he knew Turkish. 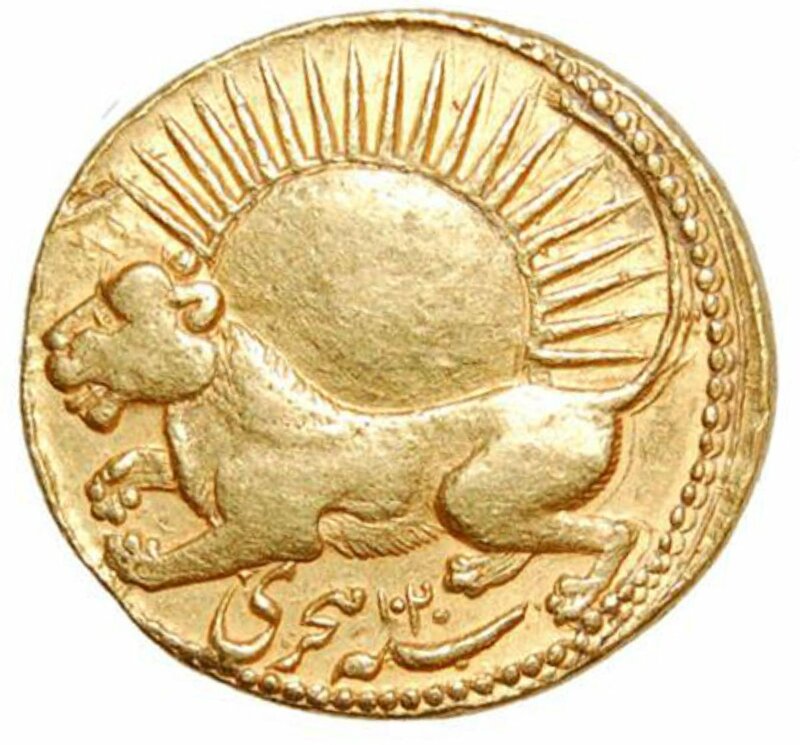 Akbar declared Persian the official language of administration, thus replacing an older Indo-Islamic practice of using both Persian and Hindavi for official business. This streamlined things and also created a strong incentive for would-be Mughal officials to learn Persian. Mughal historians agree, I think, that the Mughal kings knew Hindi from Jahangir onward (likely learned from his mom). We are a bit more split on the question of Akbar. I find substantial evidence that Akbar was fluent in Hindi, likely both spoken and more literary Hindi.